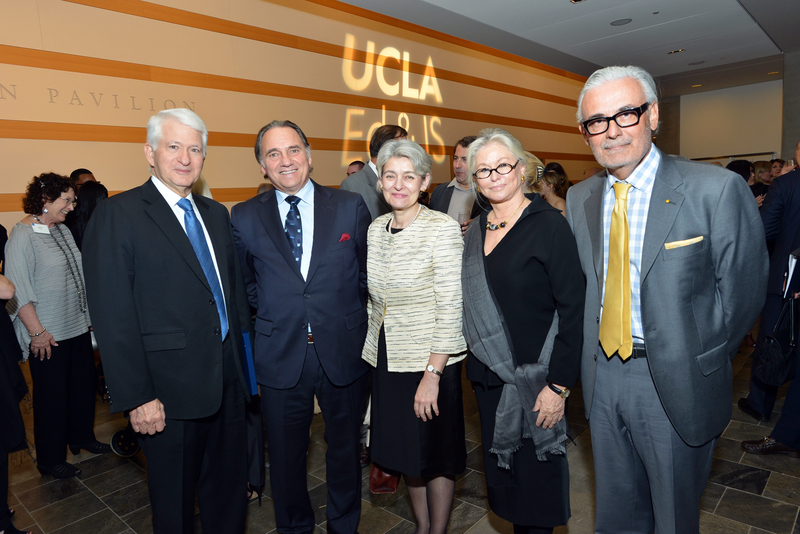 (April 25th, 2016) Distinguished Professor of Education and UNESCO UCLA Chair in Global Learning and Global Citizenship Education, Dr. Carlos Alberto Torres visits Beijing, in the People Republic of China in the week of April 24-30, 2016 in his role as President of the World Congress of Comparative Education Societies. A goal is to evaluate the state of progress of the organization of the World Congress of Comparative Education Societies which will take place at Beijing Normal University August 22-26. Additionally, in his role as UNESCO Chair he will be coordinating the work of the co-principal investigators in Beijing collaborating in the comparative research on Teaching and Learning Global Citizenship Education. This project, which is just beginning, is internationally coordinated by the UNESCO UCLA Chair and involves work on 20 cities in most continents, with the contribution of more than 40 researchers.